Eons ago (actually about 3 years) when the world was younger and some of us were shorter, MEG produced a hilarious radio-style show titled Jake Revolver, Freelance Secret Agent by local playwright Matthew Konkel. 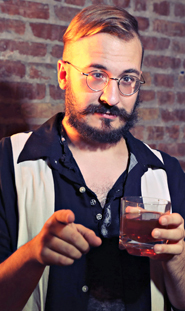 He has now written a sequel to the show curiously titled: Jake Revolver, VCR Repairman. 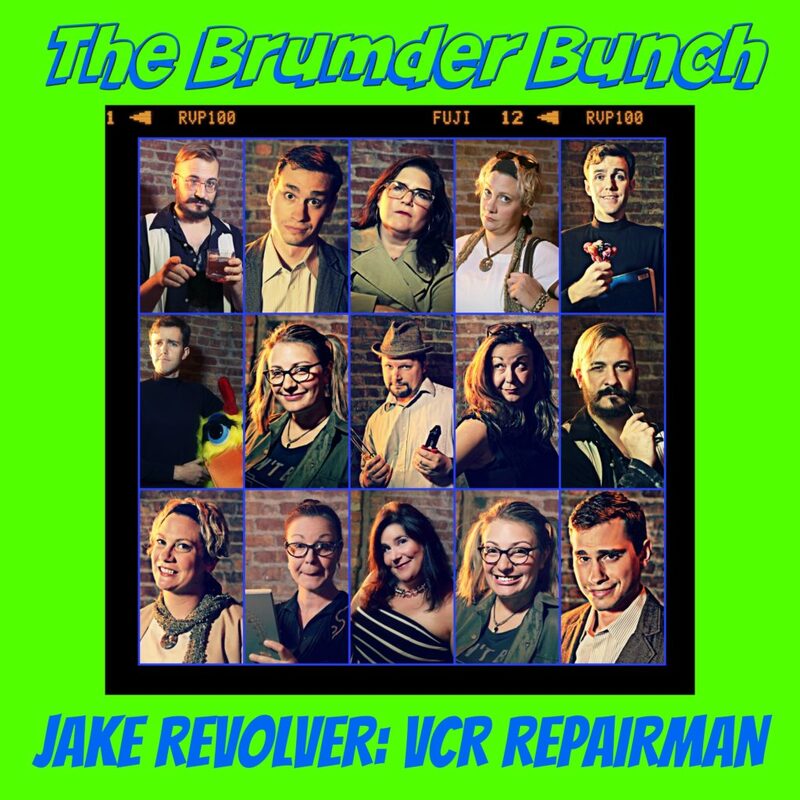 Employing the same silly noir-parody tone and live radio show format as the original, Jake Revolver, VCR Repairman is more amusing and more “radioing” than the first! In the new episode, Jake Revolver has left his investigative roots to open a successful, albeit obsolete, video repair business and is charged with finding the ominous and infamous Berlese VCR. It’s a seriously funny foray into the dark and hysterical world of a once secret agent turned small electronics mechanic. 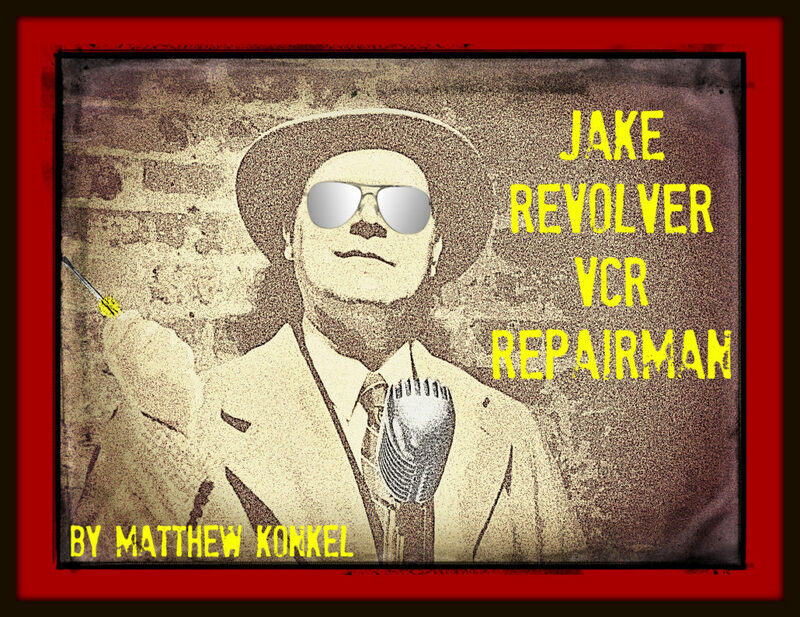 Don’t miss Jake Revolver, VCR Repairman! Hayley is thrilled to be part of Jake Revolver and working with MEG again. A Milwaukee native, she has been involved with various productions in the Milwaukee area since graduating with a BFA in Theatre Performance from UW-Whitewater in 2012. 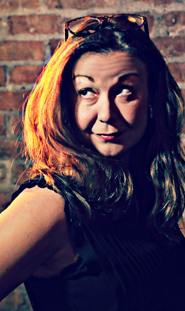 Some of her favorite roles include “Rosie” in THE WEDDING SINGER with Greendale Community Theatre and “Usherette” in THE ROCKY HORROR SHOW with The Alchemist Theatre. She hopes you enjoy the show! Phil Stepanski (Jake Revolver): Phil is absolutely thrilled to be stepping to the microphone as Jake Revolver in this hilarious sequel. 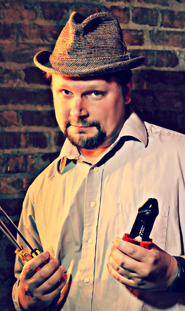 He had the honor of originating this role in the world premiere of Jake Revolver: Freelance Secret Agent with the Milwaukee Entertainment Group in 2015. Other MEG credits include Alfie in Return of the Heir and Ryan in aMUSEd.  Phil has acting credits at numerous local theatre groups including Soulstice Theatre, Sunset Playhouse, Waukesha Civic Theatre, SummerStage of Delafield and Lake Country Playhouse. Enjoy the show! Amy most recently appeared as Tiny Tim in Who Killed Santa? and at Irish Fest in Mr. Flannery’s Ocean. 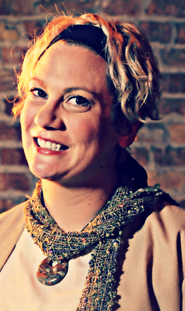 Amy holds a BS in Theatre Arts and has performed a variety of roles, onstage and off, with Milwaukee’s professional theatres. 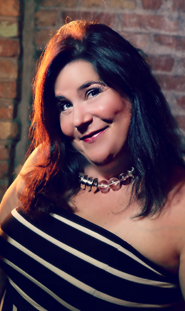 As an actor, she has worked with Renaissance Theaterworks, Madison Repertory Theatre, Next Act Theatre, Theater X, Milwaukee Chamber Theatre, Bialystock & Bloom, and others. She coaches forensics at Marquette University High School, where she also teaches AP Psychology. In 2017 Amy completed her master’s work in clinical mental health counseling, and recently opened a private therapy practice on Milwaukee’s north side. Jim is delighted to be performing in this, his debut with Milwaukee Entertainment Group. 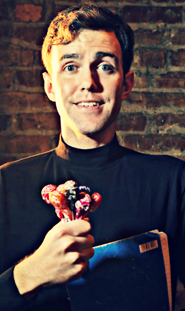 In the past Jim has done many shows with Sunset Playhouse including his most recent performance in their After Dark series production of HEATHERS THE MUSICAL. Jim is so excited to once again be working with Phil Stepanski and a wonderful cast of funny and talented actors. Special thanks to Tom Marks for his wonderful directorial insights. Pam is thrilled to be performing with Milwaukee Entertainment Group in this hilarious production. She is excited to be getting back into theatre after years away playing the role of a lifetime as a mother of two. Most recent theatre credits include playing Captain Ultimate with Milwaukee Cooperative One Act Festival and Heather Edgerton in Knee Deep in the Hoopla with Cedarburg Players. She thanks Rachael and Sammy for sacrificing their evenings with Mom to let her “get back into the game”. Laura is excited for her first show with Milwaukee Entertainment Group. 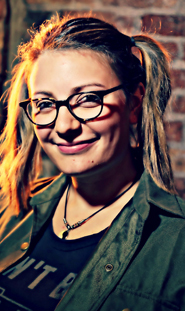 You may have seen her recently in The Comedy of Macbeth…Kinda Sorta, writing/performing with sketch comedy group Variety Hour Happy Hour, or writing/performing Miss Millie for the live action radios plays with Cabaret MKE. What can she say, this girl has got the face for radio. Enjoy the show! Jason is very excited to be performing with Milwaukee Entertainment Group again. 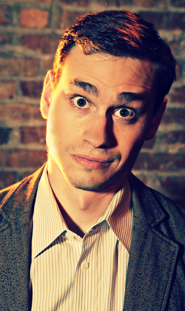 He’s also performed with Emerald Condor Productions at the Alchemist Theatre, Lake Country Players, Milwaukee Metro Voices, The Public House Theatre, and Project 891 among other theatres both here and in Chicago. Jason is represented by Lori Lins Ltd. Thanks to Sam for all of your love, support, and for being my best friend.